This 2018 Southport 33 FE features twin 300 HP Yamaha Engines with Optimus Joystick control and Sea Station, new mezzanine seating. Order Now for a summer boat. 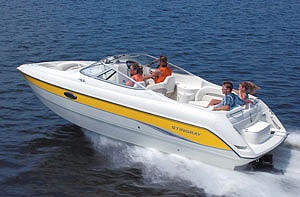 The Southport 33 FE has it all: range, speed, and all the creature comforts for the family. 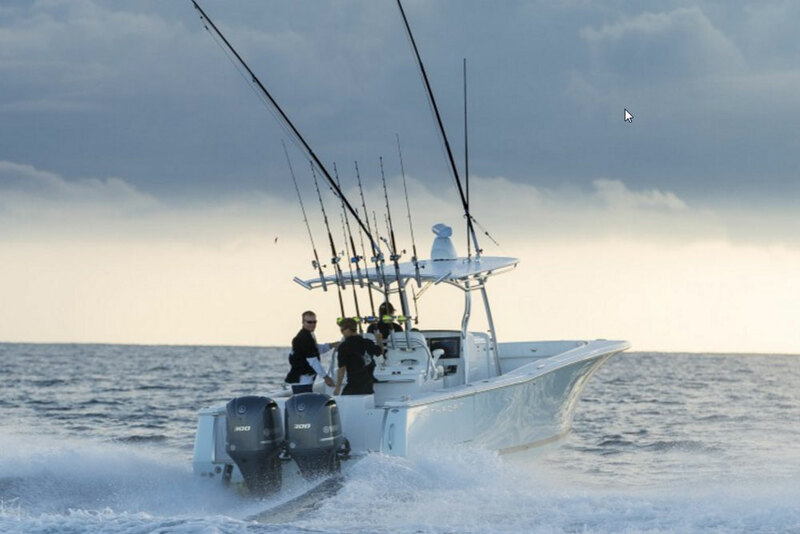 Whether the ideal day on the water is spent racing out to an offshore fishing spot or spending the day on the water surrounded by family and friends, the Southport 33 FE is built for any lifestyle. Jump onto a plane at a smooth, flat angle at any running speed! Head to the canyons to catch the big one, and the 33 will take you there comfortably. We’ve included plush seating atop the insulated boxes, a stand-up head / shower and berth below the sole, two large 6-foot-long in-deck fish or storage boxes, and a door for transom access. 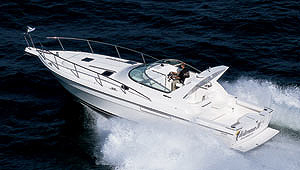 North Point Yacht Sales is the exclusive Southport dealer for Maryland and Virginia, specializing in new and pre-owned Southport Boats. 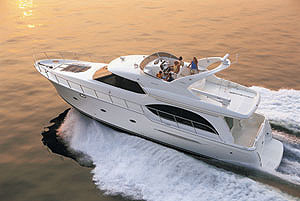 North Point Yacht Sales is committed to the Mid-Atlantic and Chesapeake Bay region and community. 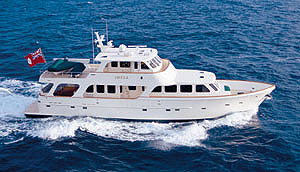 North Point Yacht Sales office locations are Annapolis, Maryland; Portsmouth, Virginia; and Charleston, South Carolina. Jump onto a plane at a smooth, flat angle at any running speed! Head to the canyons to catch the big one, and the 33 will take you there comfortably. We’ve included plush seating atop the insulated boxs, a stand-up head / shower and berth below the sole, two large 6-foot-long in-deck fish or storage boxes, and a door for transom access.